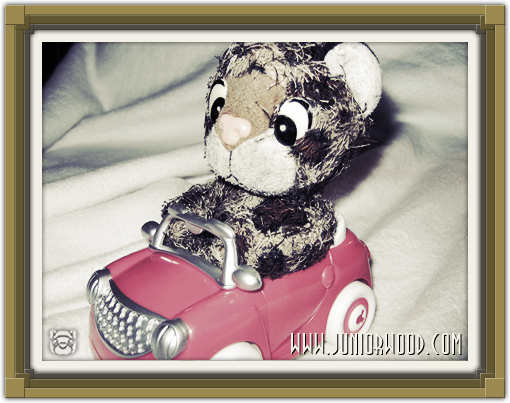 Junior's car has been stolen! Junior has looked everywhere. 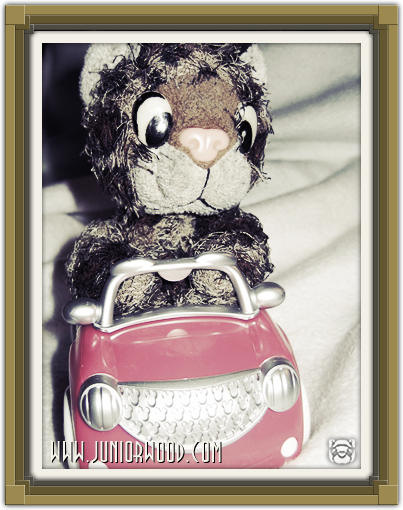 But Junior can't find the new car he got from Sinterklaas. Junior is very sad If anyone sees the car, please contact Junior immediately! Junior has some great news today! Junior's female secretary, a.k.a. 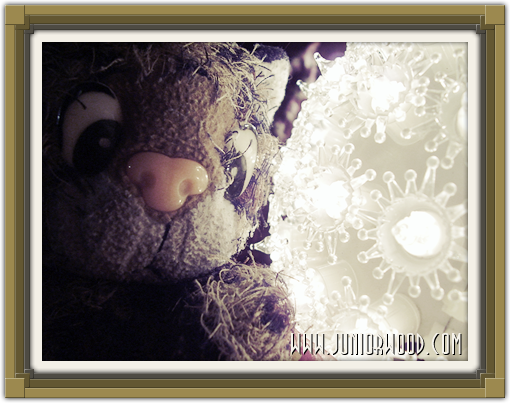 mommycat (or mummycat, since there are mummies in World Adventures, haha!) 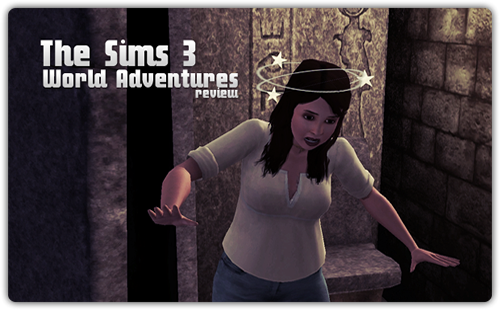 has written a very special review of the World Adventures expansion for the Sims 3. Junior has put in a lot of Junior's weight to make sure the review is exactly like Junior wants to, so basically it's Junior's review. And Junior's very proud of it! So go read it! Now! That's all for today! Almost Christmas!! Aunt Lisanne is coming home! Junior is so happy this month. It's almost Christmas. And in a few weeks, aunt Lisanne and the grandparentcats will come back from Ghana. Junior has really missed aunt Lisanne. She likes yummy food like Junior! Junior hopes aunt Lisanne will get Junior a souvenir! Maybe a little female leopard from Ghana. Preferably if her name is Juniorientje! Junior didn't have time today to post an interesting story or new pictures. So Junior looked in the Liepzig archive and picked this picture. It's one of Junior's favorites! 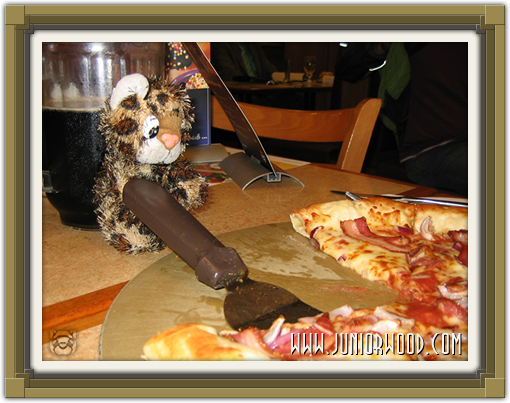 Junior wasn't sure if Sinterklaas would visit Junior. But he did! 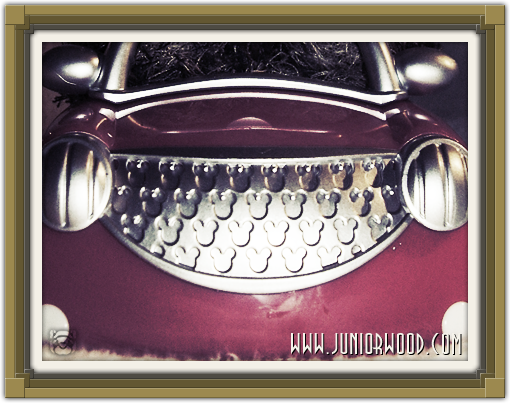 This morning, Junior got a brand new car. Okay, he kinda needs to share it with Seth, and Mickey, who apparently came with the car. But still. A car. For Junior! Junior is really proud, as you can see on these pictures! 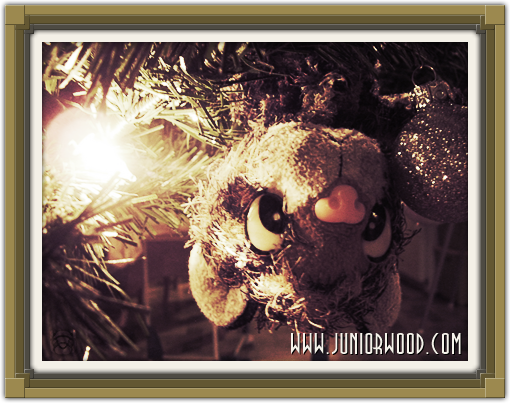 Junior has more Christmas pictures for you all! Enjoy! 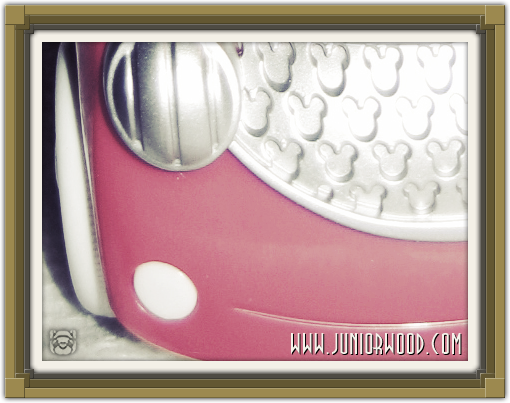 Tomorrow Junior will tell you all about the Sinterklaas presents. 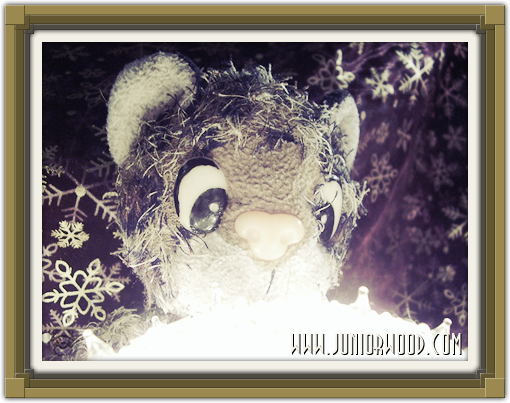 Junior probably gets loads of new presents, because Junior has been a very nice little leopard this year! Today Junior has little to tell, except the fact that Junior's twitter username has changed recently. People who were already following Junior do not need to do anything. But new people will have to go to http://twitter.com/juniorwood to follow Junior! 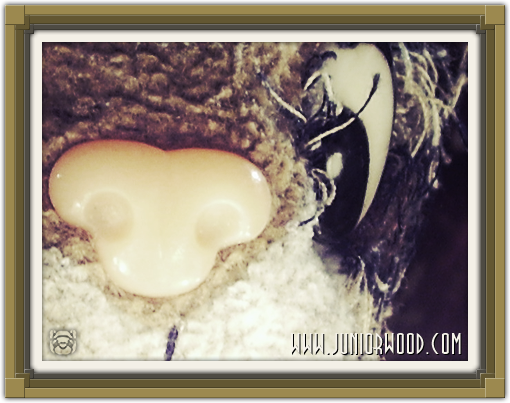 Junior thinks you should visit the December Bloggers page on Facebook or the Twitter page to view recent blogs from other people! As you can see, Junior is dressed up as Santa! Junior was thinking about the poll. It was time for a new one. So Junior has created a new poll. The question is: Should Junior make more dance videos? Junior likes to dance, as you can see on the TouYube page. So Junior is curious about the opinions of the visitors! Please vote! 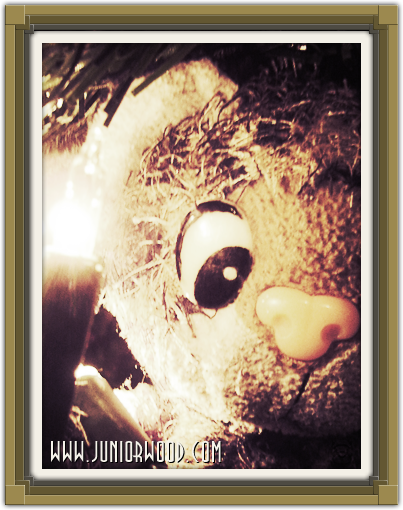 Junior would also like to say that everyone should visit the December Bloggers page on Facebook, or the Twitter account. That's where all the participating members' blog posts can be found! Junior has some good news. For those of you who haven't noticed it yet, it's December! This means that Junior is going to have a lot of fun this month. Of course there is Sinterklaas. And Junior is *always* nice so Junior thinks Junior will get tons of presents! Junior will ask mommycat if she can buy shoes for little Junior, so Junior can put his shoe next to the central heater. That's where all the little kids put their shoe. Junior still has some carrots and sugar cubes for Amerigo, Sinterklaas' horse. 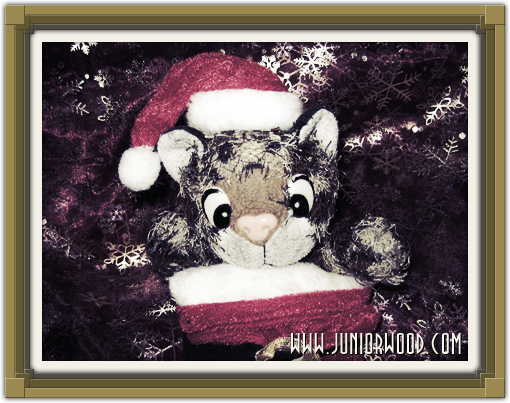 And once Sinterklaas leaves the country again with all his Black Petes, Junior will be a very good little leopard because Santa is coming to town! Junior has asked mommycat to bake some delicious cookies which Junior will put on a side table with a glass of milk. Junior has asked for Juniorientje this year! Junior thinks either Sinterklaas or Santa should be able to find Juniorientje. How else are they going to give Juniorientje the presents! Just like Junior, other people within the community have started the December Blogging project. People like mommycat, Paul, Rens and hopefully soon more people! Check out the project page on Facebook and join!